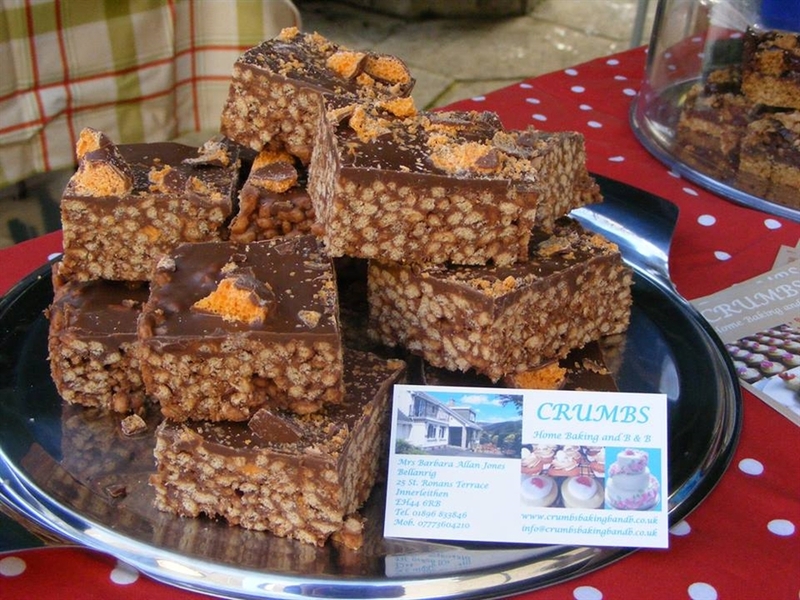 Peebles Local Food Market is a weekly celebration of the food on offer in our local area. We have a great selection of Cheese, Eggs, Condiments, Cakes and fresh Bread. 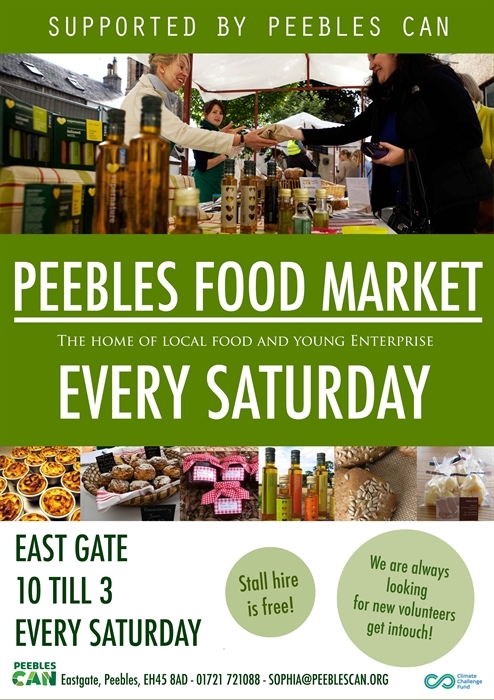 The maket is supported by Peebles Community Action Network who work with local producers to get local food to the customers. We have been running for over 2 years with great succsess we hold lots of food events over the year and colaberate with local groups to make the most of what we have to offer.